When you’re sitting down on your couch watching TV these days, you likely have your mobile device nearby, ready for you to check during any lull in the broadcast – like, say, in the ad breaks – right? This is an increasingly common TV viewing trend – and it makes sense. You keep your phone nearby in case someone calls anyway, and you know that you can check your Facebook or Instagram feed at any time through the same. So when those big blocks of 6-10 TV ads come on, you have time. Why not just check in and see if there are any new updates in your social feeds? The problem, from an advertising perspective, is that TV ads are expensive, and while they might be delivering reach based on viewer counts, their effectiveness has been undeniably reduced by evolving, habitual behaviors. But how significant is this? 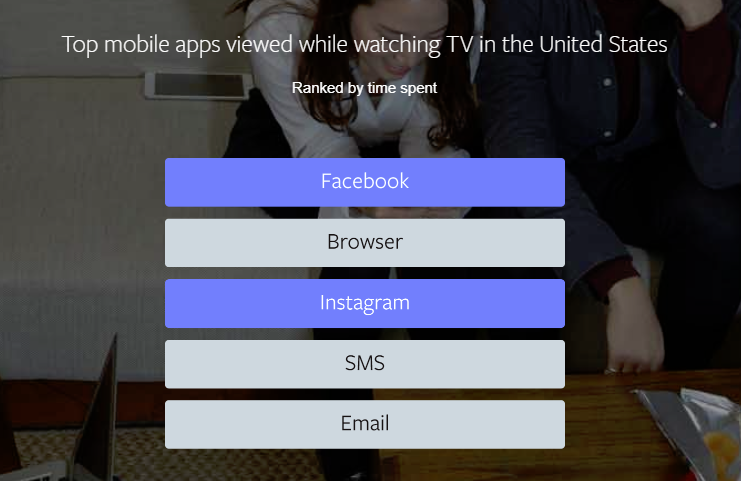 That’s what Facebook’s research team sought to find out in its latest report, which looks at TV-viewing and second-screening habits across six countries (Brazil, France, Germany, Indonesia, the United Kingdom and the United States). Here’s a summary of their key findings. 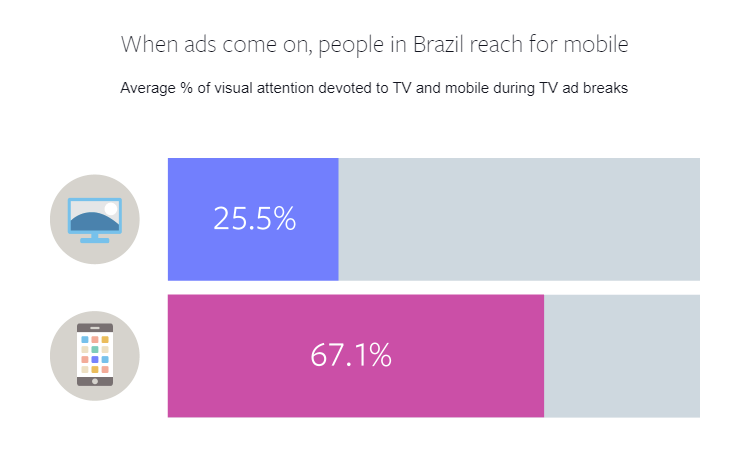 First off, Facebook’s team found that during TV shows, TV viewers now pay attention to their mobile devices 28% of the time - and during ad breaks, that increases to over 50%, on average. 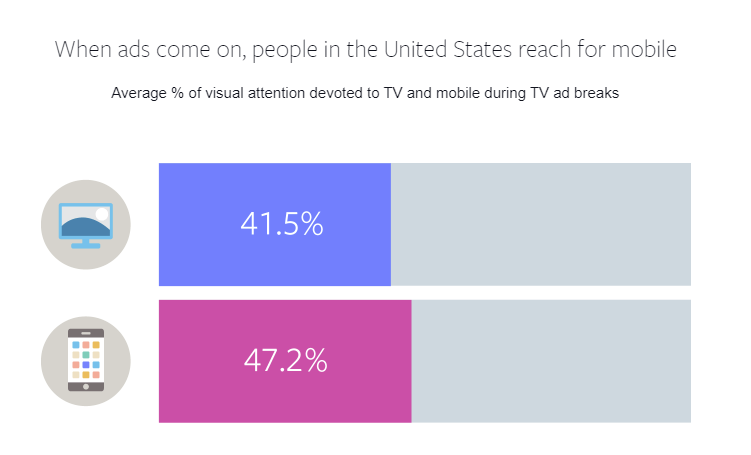 The results vary by region - in the US, for example, the split between programming and ad breaks is fairly close, which shows that TV viewers are drifting back and forth to their mobile devices throughout whatever show they’re watching. In Brazil, the usage change between the two elements is far more pronounced. The study also found that younger participants were significantly more likely than older audiences to multi-screen during TV ad breaks. The findings underline the broader reports of younger generations becoming increasingly ‘blind’ to traditional advertising – though the data here suggests that they’re not so much actively opposed to traditional ads, they just have more options at the ready. While older generations, as Facebook notes, are more habitually accustomed to sitting through ads, younger users are equally attuned to the various content options they have, so they know that they don’t have to sit there bored. They can just switch their attention to something else, then tune back in again when they choose. If you’ve ever heard anyone advising that brands need to make better ads in order to appeal to modern consumers, this is the perfect illustration of why – younger people, if they’re not interested, simply won’t sit there as a captive audience, they don’t need to accommodate the trade-off of whatever ad content is being shown in order to ‘pay’ for the privilege of viewing the programming. Even if your TV ad provider is telling you that you reached a million viewers, you likely need to break those reach stats down by the percentages shown here for each demographic – reducing potential reach to 18-24 year-olds by some 60%, for example, may be more accurate. 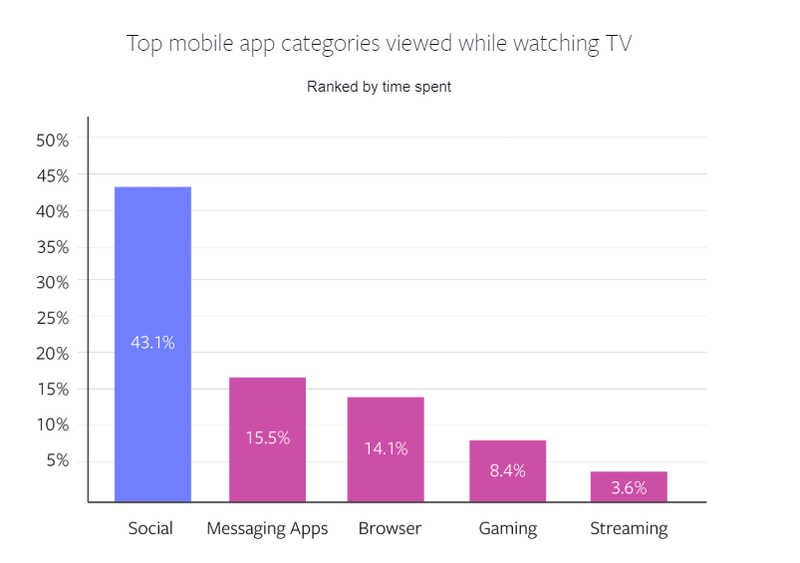 So if consumers aren’t watching TV ads, how do you reach them – where are they spending their time when they do turn to their connected devices instead? Increasingly, according to Facebook, they’re turning to social apps. Of course, this is a Facebook study, so you’d expect them to find that – but at the same time, that doesn’t make the findings any less correct. Of course, Facebook would find that – but even anecdotally, you likely get a sense that this rings true. Facebook owns the most used social and messaging apps in the western world, and while there’s also undoubtedly a considerable amount of users checking in on Twitter (particularly during live TV events) and Snapchat (among younger users), the essence of the report is still the same. 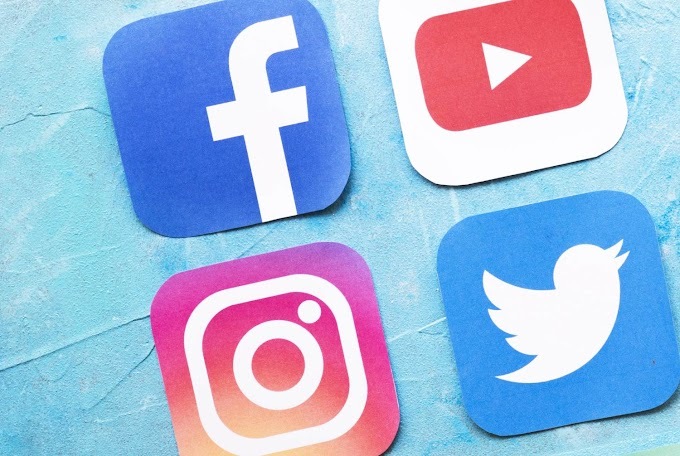 If you want to ensure you’re maximizing your advertising reach, you can’t rely on TV audience data alone – you need to augment your campaigns with social accompaniment where possible to capitalize on diverted attention. Of course, not every business will have the budget capacity to run both. For those that can afford a TV ad campaign, it may be worth shaving a little spend from the TV element, then re-allocating that to an accompanying social push. For those that can’t afford TV ads, you don’t have to lose out to brands with bigger budgets – through smart targeting, it is possible to reach your audience with ads related to the most popular TV content at any given time. So while you may not be able to run a TV/social hybrid campaign, you could, for example, look to reach your audience on Facebook with content related to the TV show they’ll likely be watching. A hardware store might optimize their Facebook ad spend to show their ad content when the most popular home renovation show is airing on TV, or a brand trying to reach younger users could hone in on the air time of the latest reality TV hit to display their Instagram ads. 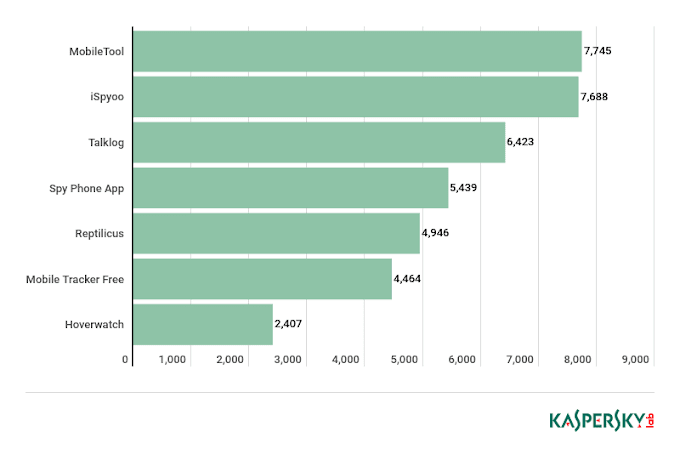 However you look at it, the data certainly raises some relevant discussion points for marketers. You can read Facebook’s full “Measuring Multi-Screening Around the World” report here.